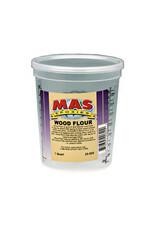 Wood Flour is a filler designed for use when a hard solid for filling and filleting is needed. The brown color helps visually blend in with woodwork or wooden boats. 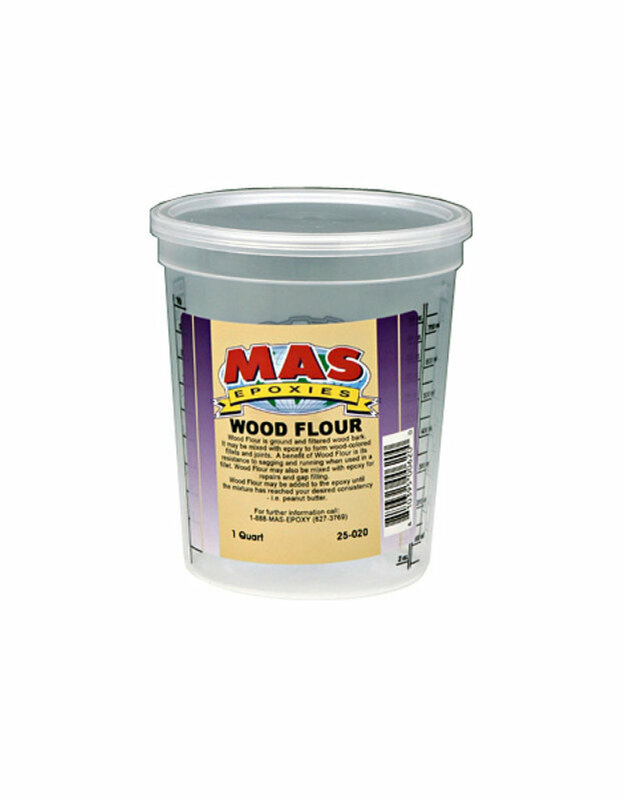 Wood flour is compatible with either of the Mas epoxy resin and hardener systems.